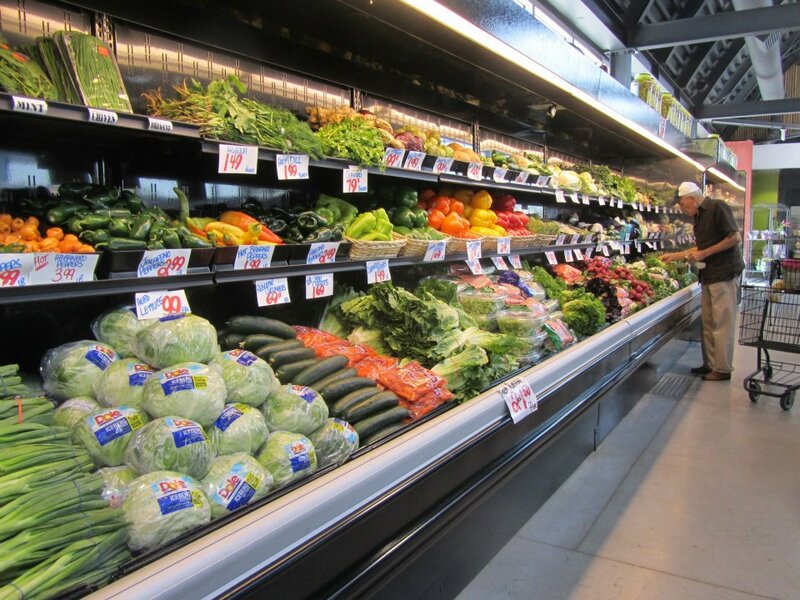 Monica always has a great selection of fresh, pesticide free produce available. 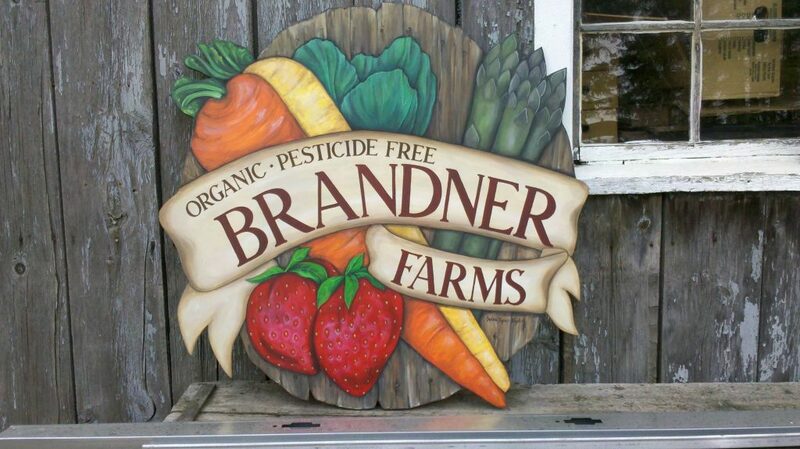 You can visit Brandner’s either at their farm, located in Ruthven or every Saturday at the Leamington Farmers Market. Not just for picking apples in the fall! 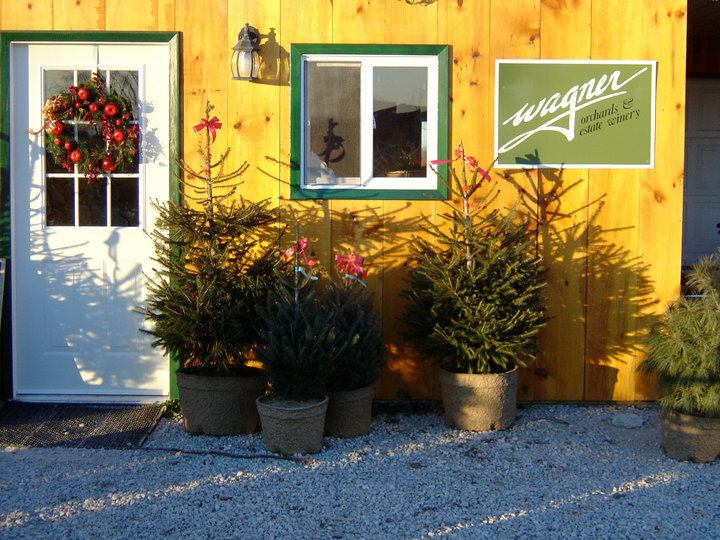 Wagners is also home to Berkshire Pork. Never had it? Oh boy, you are missing out. It is tender, juicy and full of flavour. Their bakery is also pretty famous for its pies. Throw in the fact they make their own winery and you pretty much have a one stop shop for the makings of a pretty fantastic meal. July will be here quicker than you expect and that means blueberries. It seems like a fleeting amount of time and usually involves buying massive amounts of blueberries to consume while they are in season and freezing the leftovers to use over the winter. Our family goes through boxes of the stuff during the summer. 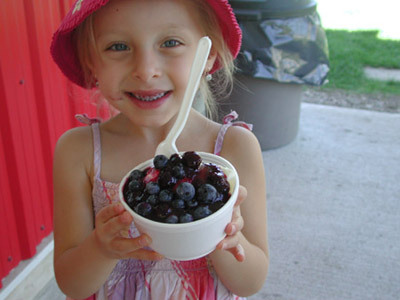 While you’re there pick up a few of their blueberry pies or treat yourself to a blueberry sundae. Who doesn’t love lavender? The aroma from a fresh bouquet is intoxicating. But did you know you can also cook with it? I keep a jar of cooking lavender in the kitchen for cakes, ice cream and lemonades and it adds a wonderful, unique flavour to dishes. You can visit the farm anytime or stop by Serenity’s Lavender Festival which takes place July 7th, 2013. Melegs grows everything from apples, peaches and strawberries to potatoes, cherries, plums, raspberries, sweet corn, beans, tomatoes, peppers, pickles, seedless watermelons, honeydews and apricots. 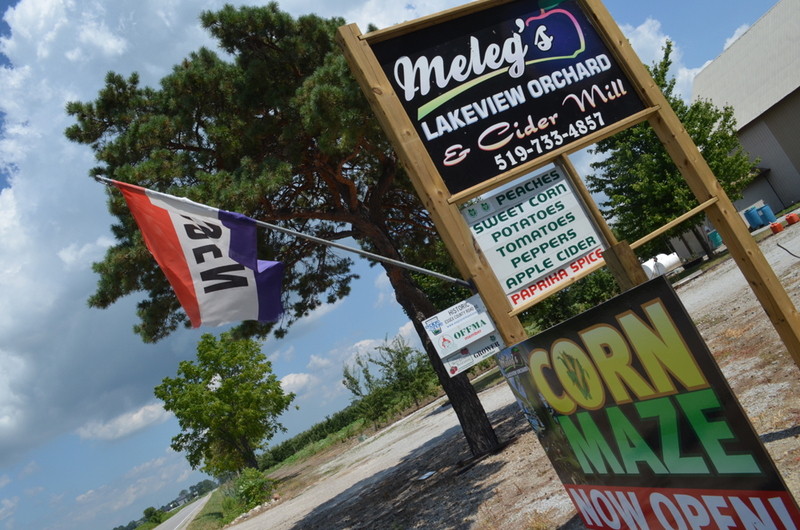 Best of all, they make their own sweet apple cider and cider vinegar. When the timing is right, take the kids out to stroll through the corn maze. Another great spot for local meat for the BBQ. 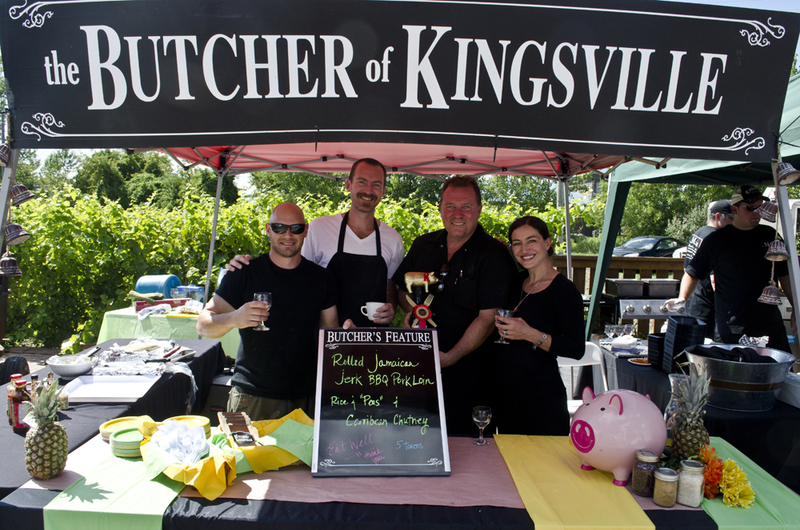 Mark and Izabela always have a great selection of burgers, sausages, and steaks in their counter. Sean and I are both fans their chicken burgers. That’s not to say that we also don’t love their beef burgers, because those are pretty amazing too. 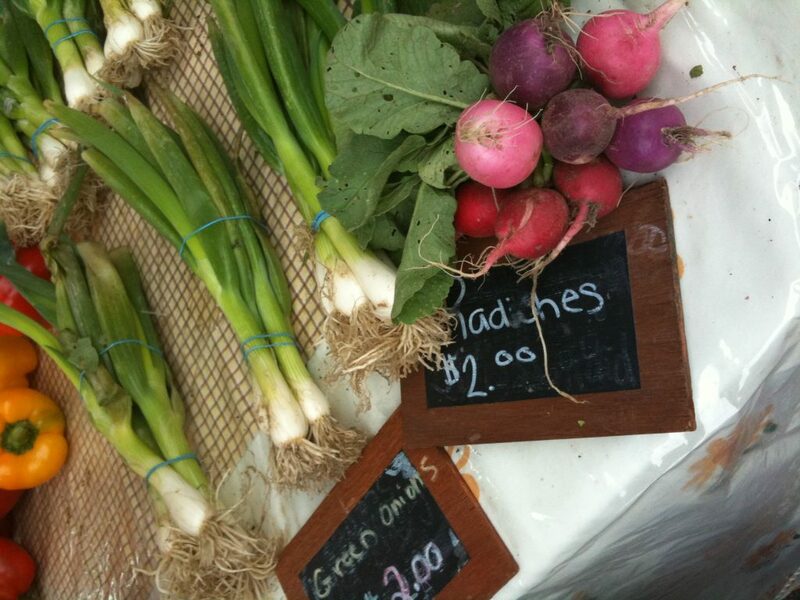 The official opening of the Downtown Farmers Market is June 1st. Every first Saturday of the month, WindsorEats will host a local chef who will use fresh market ingredients for a live cooking demonstration Our first chef will be David Dimoglou of The Willistead. Along with providing fresh produce, the greenhouse at Fred’s is now open to help you plant your garden and spruce up your patio for a nice backyard BBQ. We are fortunate to live in an agriculturally abundant region. So make sure to take advantage of the season while you can! It will be gone before you know it!